Lenten reflection: March 27th, 2019. Welcome to our forth reflection for Lent 2019. Each Wednesday we are Reading, Thinking, and Praying towards Easter. Lent was an early church custom, formalised at the Council of Nicaea in AD325. It was and is a helpful practice for preparing for Easter week. For those who choose, it is generally a time of biblical reflection and sometimes self-denial. It is a way of rejuvenating one’s faith, and if followed in a group, a good way to encourage and be encouraged. 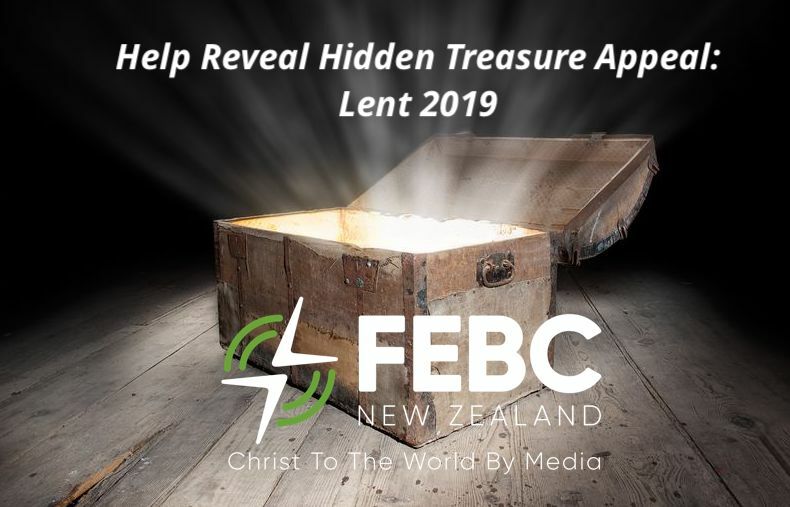 We continue week four with another biblical reflection on The Parable of the Hidden Treasure and the Pearl to inspire your own life, and fuel prayers for various people groups in Southeast Asia. Our FEBC focus this year is on Persecuted Minorities in Thailand, Laos, Vietnam, and Southern China. Peoples to whom we broadcast the good news of Jesus Christ. Think: What motivated the worker to buy the field? I find it truly liberating to read that it was “joy” that motivated the worker to re-evaluate his whole life and buy the field. He was compelled by the deep pleasure of possessing something greater than anything else he owned already. It was not obligation, or fear, or pride, or greed. He discovered something exceedingly positive and it made him happy to rearrange his life to possess it. Perseverance in life is fuelled by a focus ahead to eternity, to our undisputed presence in the kingdom of heaven. This was Jesus’ encouragement – “For the joy set before him, he endured…” (Hebrews 12:2). The writer to the Hebrews describes this motivation as – knowledge that heaven is “a better and lasting possession” (Hebrews 10:34). 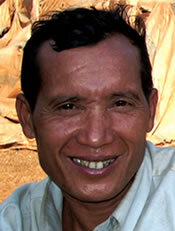 Pray: for the Jarai people of Southeast Asia. The Jarai are a communal people who live in fear of evil spirits. Their villages are square and everything is arranged around the village centre. They are musical, making instruments out of bamboo. Traditionally animist peoples, the Jarai believe that demons inhabit creation and so animals are sacrificed to appease the spirits. these people will be so filled with joy by what they hear on the radio that they reevaluate their lives, and know that following Jesus is worth it! praise God that the church is present and some Jarai have become followers of Jesus. Pray for initiatives to reach out to their own peoples in neighbouring countries.